SM’s got another #3DaySale coming your way! Drop by The SM Store North Edsa, Sucat, San Pablo, Lanang on July 15, 16 and 17. 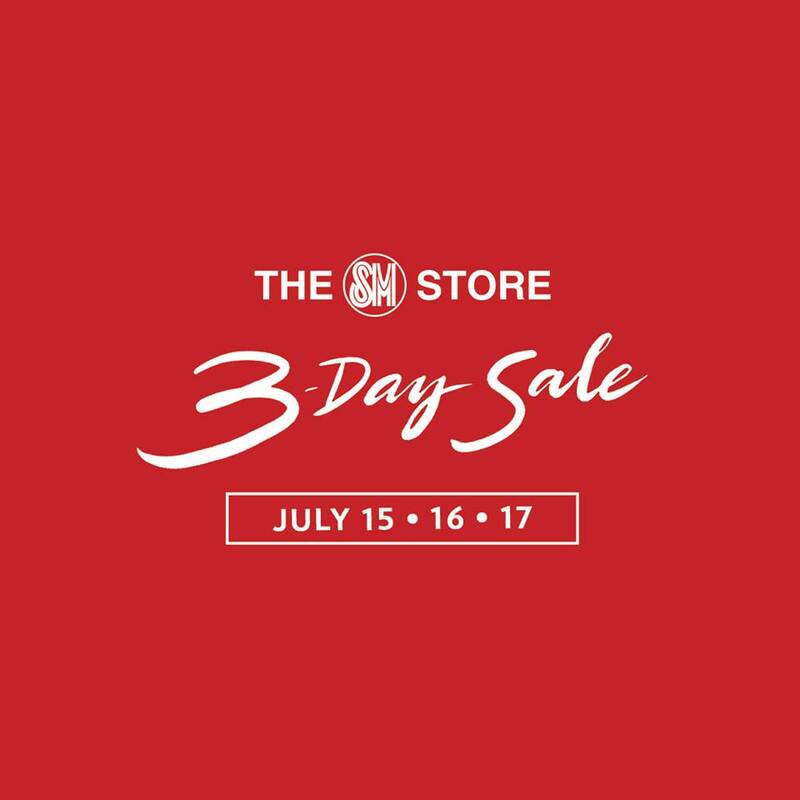 Up to 50% off on great finds, SMAC exclusives, BDO rebates, and a chance to win a smartwatch from Globe!